Call Dallas Fort Worth Foundation Repair for Bedford Foundation Repair Estimates. We are a verified and insured Bedford Foundation Repair Contractor. Need a Bedford Foundation Repair contractor for residential or commercial service? Contact Dallas Fort Worth Foundation Repair. Our company stops movement of your homes foundation and returns it to it's original state. 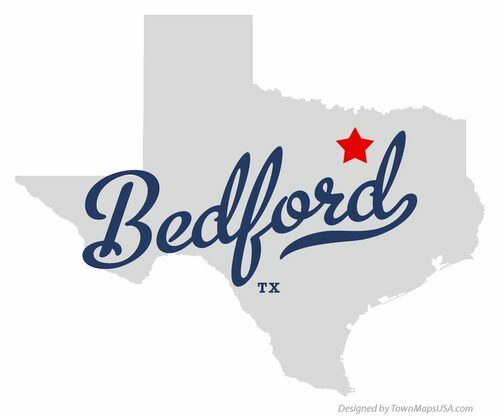 So if you’re located in Bedford, call us about your foundation repair problems. We perform free evaluations and install every type of pier including steel pilings, concrete pressed piers and drilled piers in the Mid-Cities and all areas of the DFW metroplex. We know how to correctly perform house leveling services in the expansive North Texas soils. What’s more, we offer a lifetime foundation repair warranty. If you’re concerned about foundation settlement, or suspect your structure is sinking or sloping, call us. We are specialists in fixing pier & beam foundations and work on homes older than 100 years in age. We install and adjust foundation shims and perform crawl space repair on wet pier and beam foundations. We have been fixing concrete slab foundations in the Bedford area since 2003. When working in Bedford we generally use hydralicually pressed concrete pilings. These pilings are pushed into the soil to bedrock or until the point of refusal, which is usually about 8-12′ deep. Our process for fixing foundations works very well on all homes and apartments and commercial buildings in Bedford Texas.If you see gaps or other indications of problems, ask us to stop by and inspect your property for structural foundation damage. For a Bedford foundation repair estimate that’s free just schedule your inspection online today. You may also contact us by phone at (972) 961-4100 to schedule a free foundation inspection and estimate.